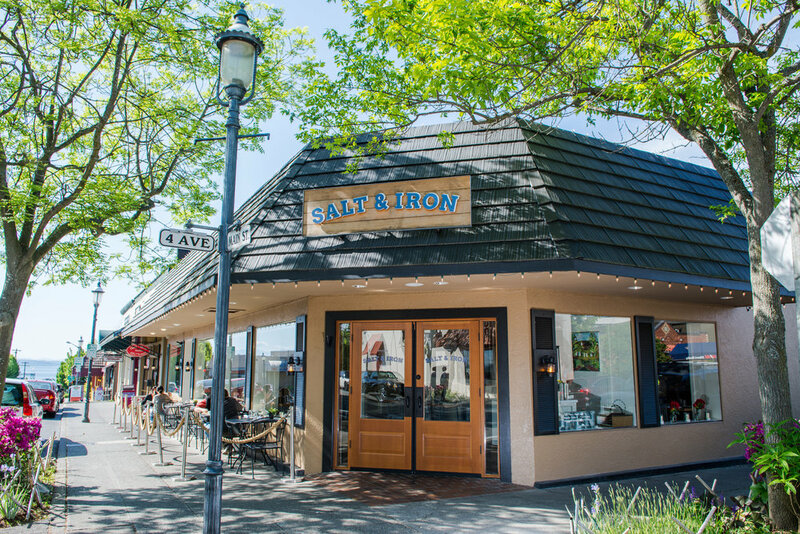 Located in the heart of Downtown Edmonds, Salt & Iron brings the comfort of American Northwest cuisine. The brainchild of partners Andrew Leckie and Shubert Ho has emerged in the homey town of Edmonds, Washington. 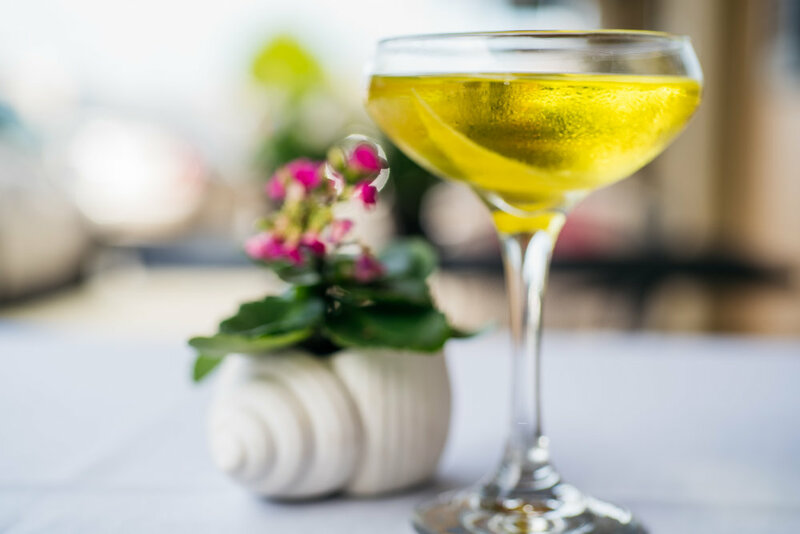 Their mission is to create a comfortable dining experience that includes local oysters, steaks and great American cuisine. Salt & Iron's dining room designed by visionary firm Inspired Interiors of Edmonds, brings a brighter and more welcoming dining atmosphere to the Downtown core. It's located just a short walk from the Kingston Ferry and the iconic Edmonds Fountain, where the Edmonds Farmer's Market and the Edmonds Art Walk take place. A full bar provides craft cocktails, local wines and draft beers to accompany the dining experience. Read more about the team behind the magic at Salt & Iron! Call (425) 361-1112 or book online with the OPENTABLE link below. Madeira, Broadbent "10 Year Malmsey"
Moscato d'Asti, Marchesi di Gresy "La Serra"
Organically grown Middle Fork Roasters. Organic soy milk available. Chenin Blanc, Cave de Saumur "Les Pouches"
Entrees come with choice of one side dish, beverage and vanilla gelato. Entrees come with beverage of choice. Salt & Iron presents Downtown Edmonds' premier Private Dining Room which will seat up to 40 guests for a family style dinner, or hold up to 60 for standing cocktails and appetizers! By entering your e-mail, you agree to receive information regarding Salt & Iron including promotions and special events.